The Feast of the Holy Rosary is a feast of prayer and recourse to the Blessed Mother. It is also a feast of the action of brave men who were men of prayer. 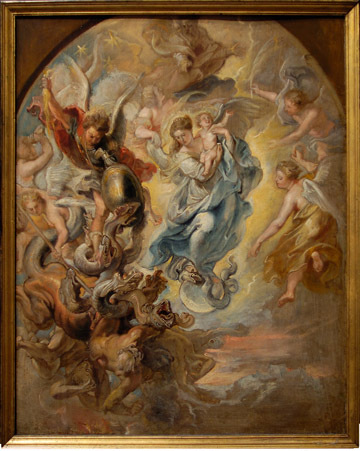 That is why it is also the Feast of Our Lady of Victory. 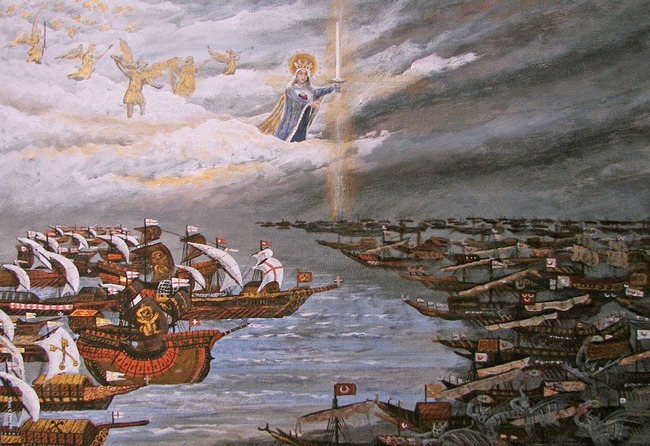 On this day we pray for the Spirit of Lepanto. May we be helped we beseech Thee, O Lord, by the prayers of Thy most holy Mother, whose Rosary we celebrate; that we may draw strength from the Mysteries which we commemorate, and likewise obtain the fruit of the Sacraments which we have received: Who livest and reignest with the God Father in the unity of the Holy Spirit, God, forever and ever. Amen. We are to draw strength from the paschal mystery, the mystery of the sacrificial love of Christ for all men. The mysteries of which the oration speaks are the death and resurrection of the Lord. But the feast integrates into these mysteries the mystery of Our Lady’s victorious mediation, and the “strength” which we draw from our participation in the Mysteries of Christ through Her mediation. 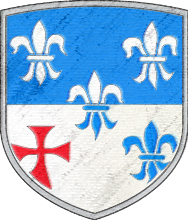 Here is the link to The Soul of the Apostolate that I mention in the video. And a Google Books version here. You will also be able to find it on AirMaria as a regular post in a larger format. I have delayed my post today due to the learning curve with some new video software. 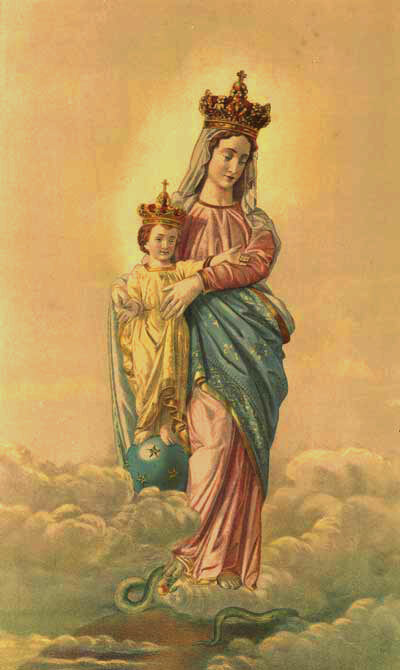 My apologies for not posting sooner on Our Lady’s feast day. The battle formation of the ships just before the main clash. The Catholic ships form a cross and the Muslim ships form a cresent. 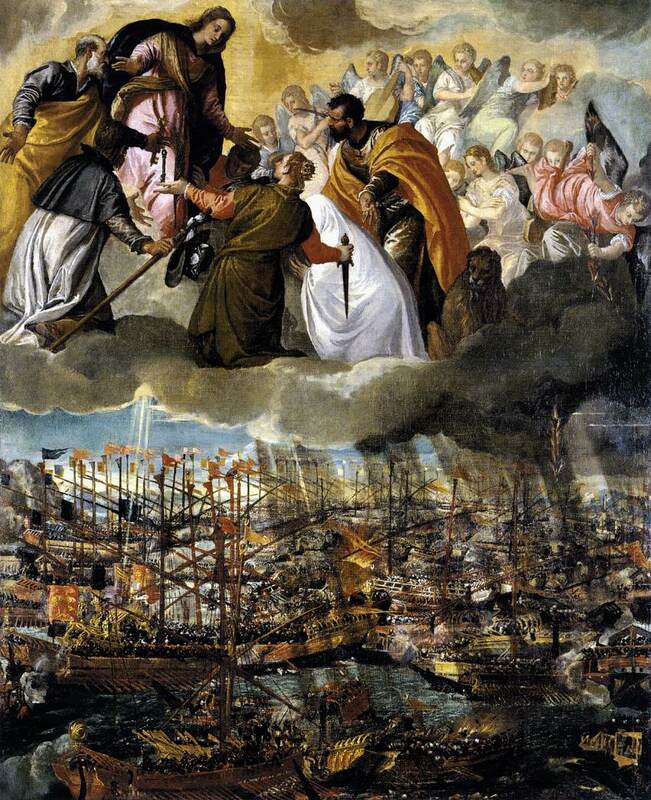 The miracle of the wind: just before the armies met the wind completely switched in favor of the Catholic ships. 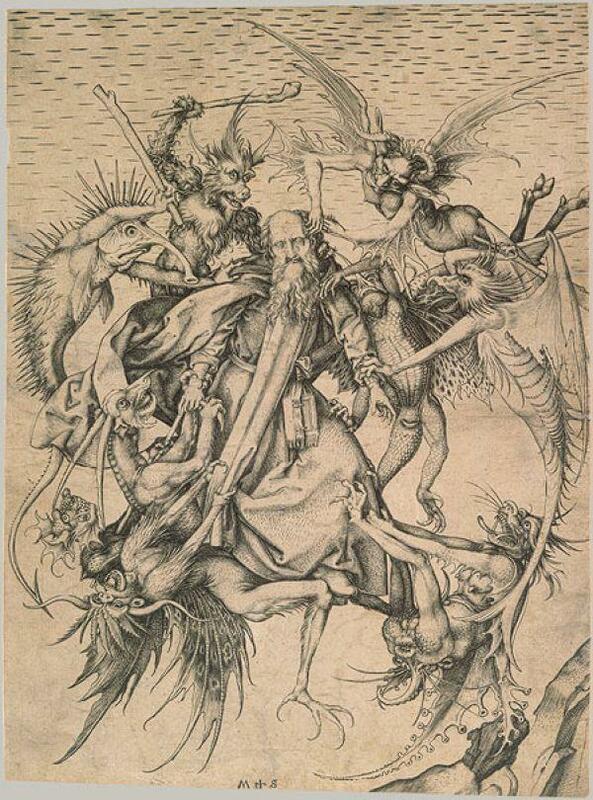 Devils can be seen amongst the Muslim ships (they were summoned from hell by the Muslim leader). The devils have peacock feathers as swords, a manifestation of their pride. Our Lady of Victory with a sword in one hand ready to crush the devils and the other hand outstretched to the Muslim souls. There are small white lights by the oars on the Muslim ships representing the souls of the Catholic prisoners.